We aim to provide transparent service to our client which is why we deliver the first hand information of any changes in Australian education and migration sector. Our new update video tries to address and inform all the trending issues in a very clear and complete form. 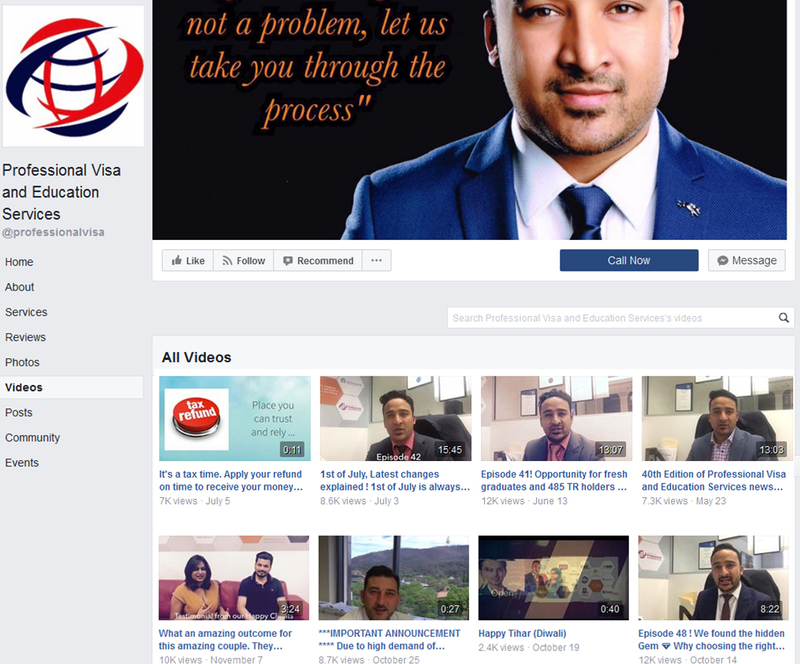 As a feedback of this initiative, we have been remarked as a very genuine migration agency in Australia. You can check our happy clients testimonials and our weekly episode from the YouTube page below. SUBSCRIBE IT TODAY FOR FIRST HAND INFORMATION!! !